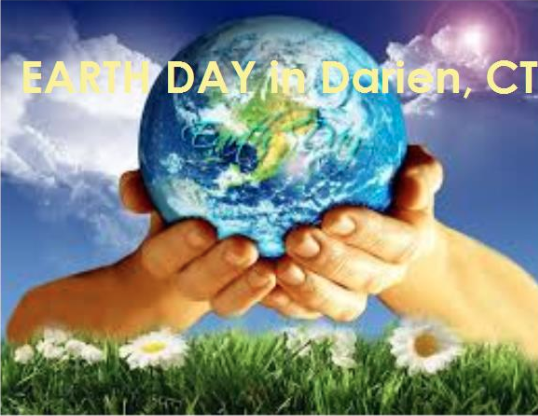 The second Annual Darien Earth Day Cemetery Clean-Up-Day, hosted by the Masonic Club of Darien takes place from 10 a.m. to 1 p.m., Saturday, June 8 (originally scheduled for 4/20). Make sure to bring a pair of gloves. 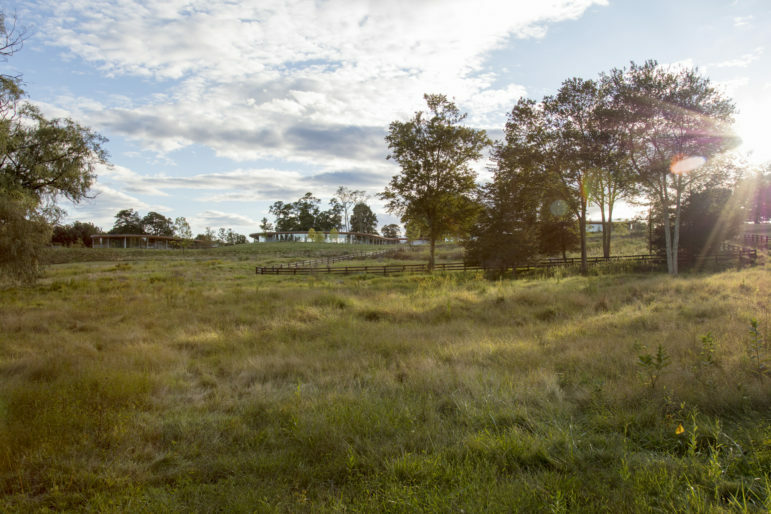 For more information, email Chairity@DarienMasons.com.